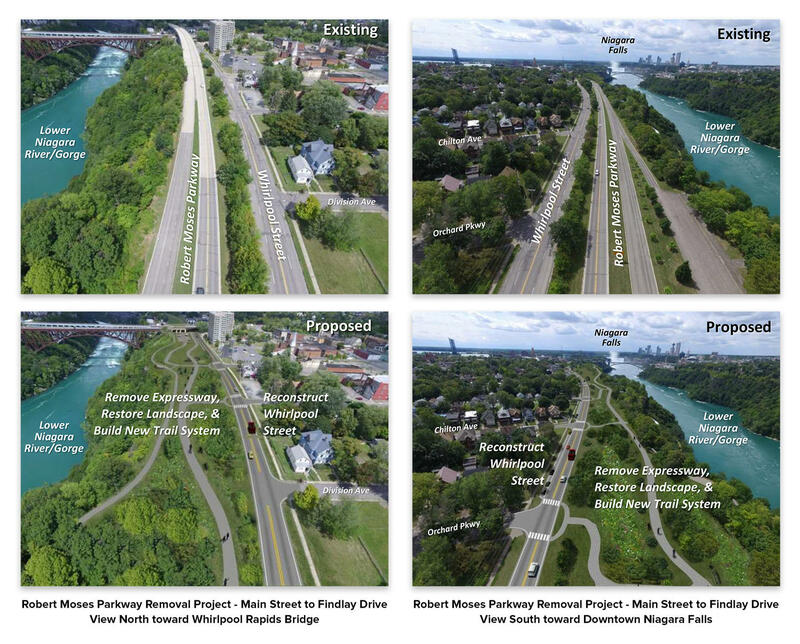 Renderings of New York state's proposed expansion of Niagara Falls State Park. "All that collectively will give us, I think, the edge that we need for us versus Canada, when you compare the two, that we will be more the natural side to visit," said Percy. "I think people enjoy that. That more green sight, getting interactive with the outside, nature, and the environment that exists around them when they travel. They don't want to be indoors. They want to be outdoors." The new brand will be unveiled in the next year. According to the latest figures, tourism generated $600 million in revenue for Niagara County in 2014, making it the county's second largest industry behind agriculture.